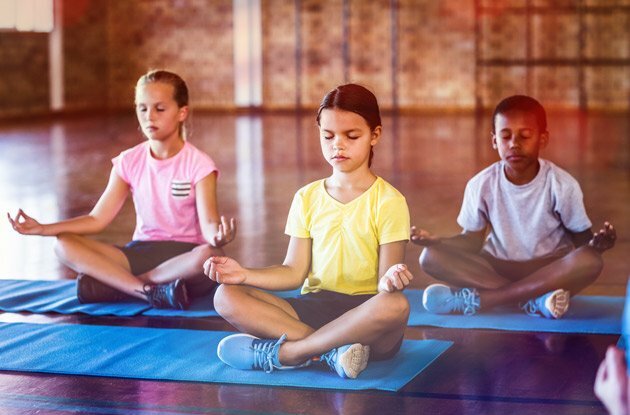 Is My Child Ready to Be a Counselor-in-Training at Summer Camp? 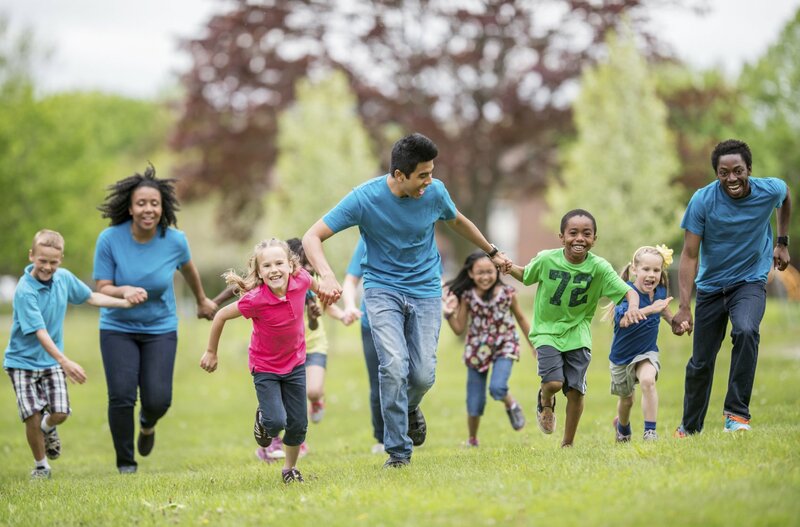 Sending children to summer camp does more than keep them entertained for the season. Summer camp teaches kids intangible life lessons, it makes them better students, but most of all, it prepares them for the transition to collegiate life. Here’s how. Download Our Free Mini Summer Camp Guides! The most important lessons learned at camp may be the ones you can’t see. 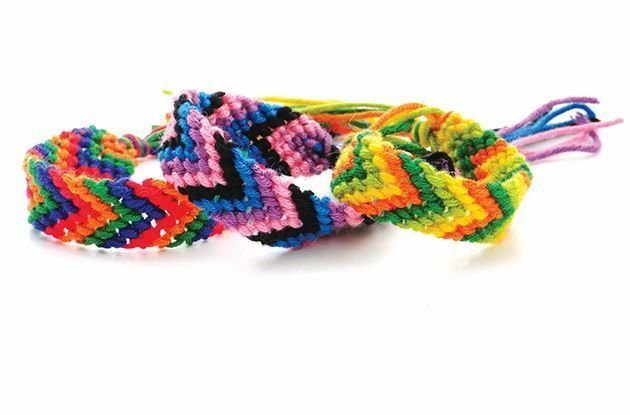 Kids share why they love summer camp. Is your child looking for his first summer job? Has she aged out of camp, but doesn't want to give it up? 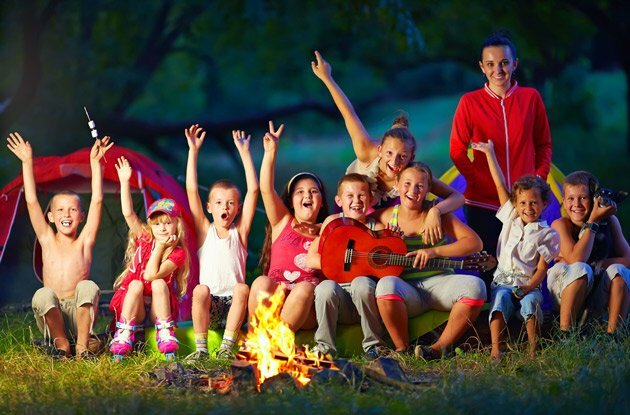 Here's why young adults should consider being a camp counselor. Discover why kids love listening to their camp counselors—and why it’s important for parents to take a step back. 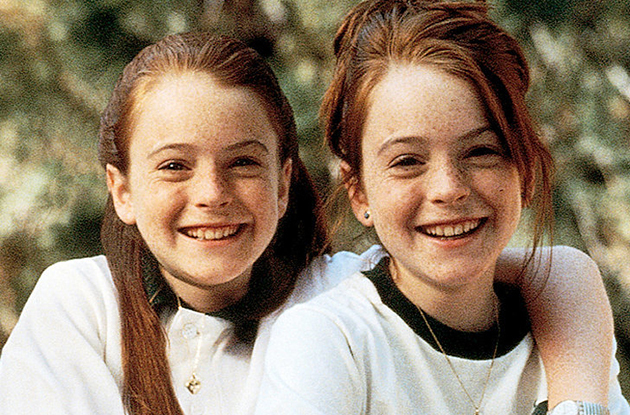 Friendships that form in just a few weeks at summer camp, can last a lifetime. 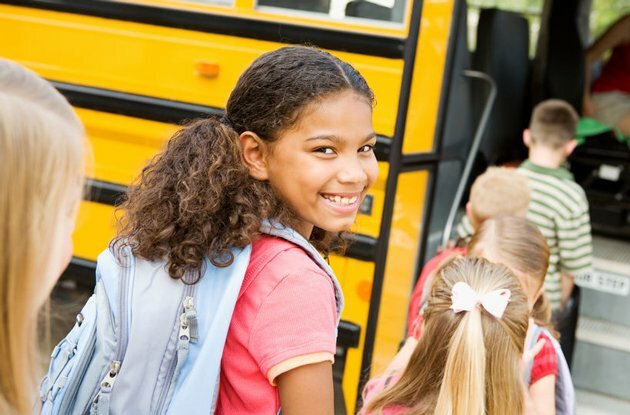 Your child exclaims she doesn't want to go back to camp, now what? 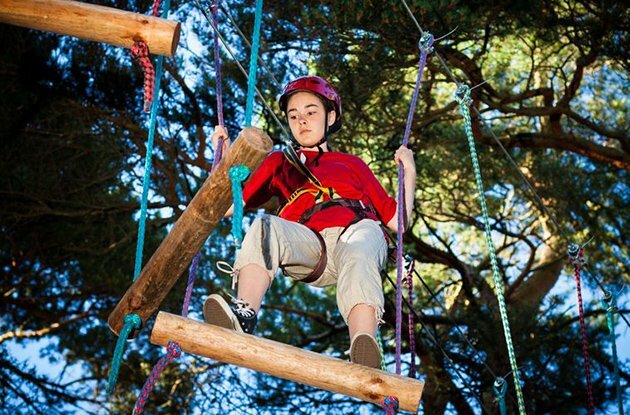 We spoke to experts about how you can get to the bottom of your child's feelings, and how to encourage her to give camp another chance. 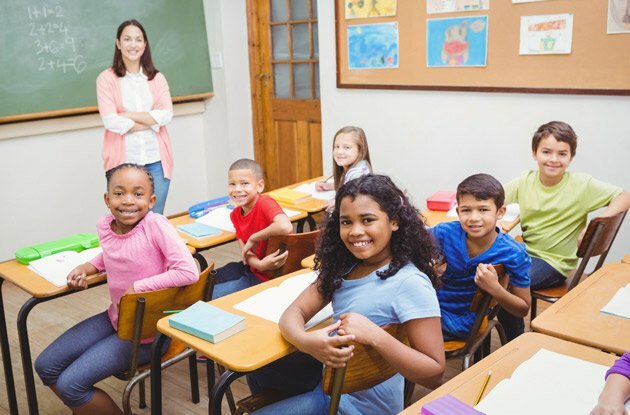 Find a STEM camp for your child in our guide to math, science, and tech camps for kids in the NYC area, including programs in NYC, Long Island, Westchester County, Rockland County, and Fairfield County, CT.
Are your kids ready for overnight camp? More importantly, are you? The moms behind Mabel's Labels offer some great questions to ask camp directors to put your fears to rest. 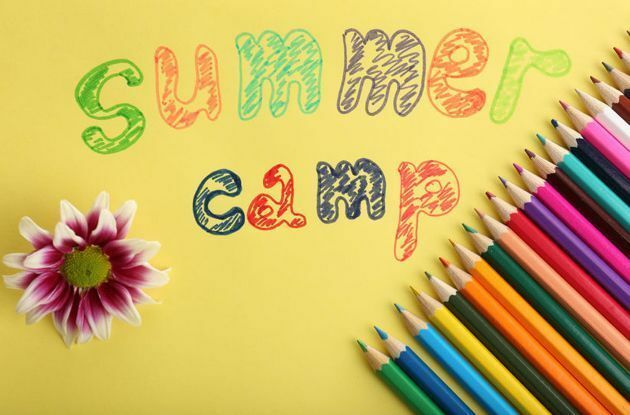 Looking for the right summer camp for your child? 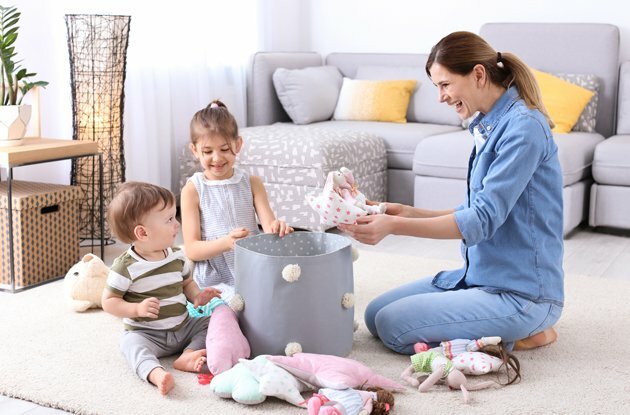 Here’s some helpful tips and advice from Mabel's Labels, a company founded by four moms. 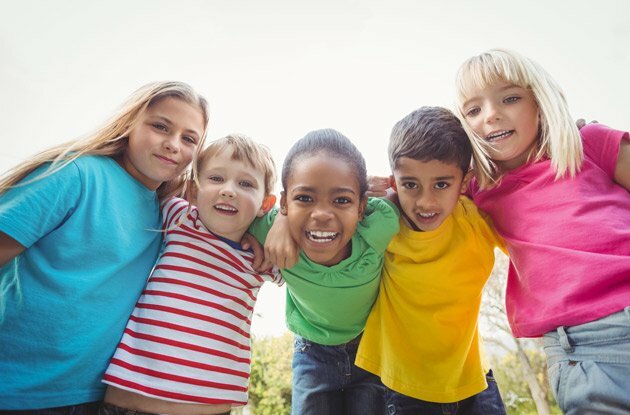 See below for their suggestions for great things to consider when choosing a summer camp for your child! The benefits of summer camp, and how sending kids to summer camp help them form new interests, gain new experiences, and learn new skills. 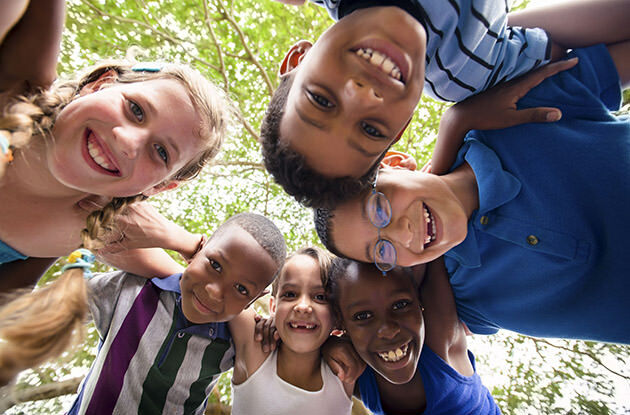 The benefits of sending your kids to summer camp are numerous, from preparing them for college to helping them form friendships outside your influence. 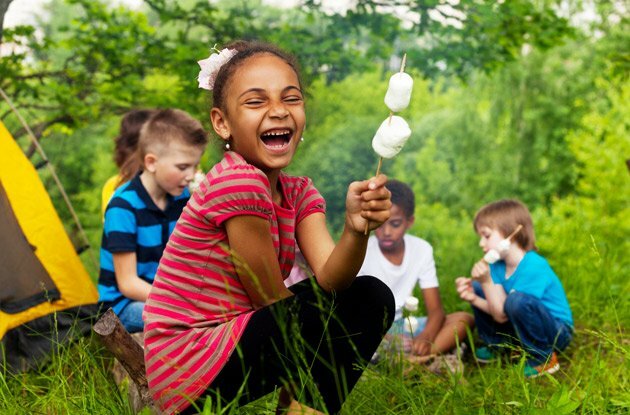 Here are four ways camp helps kids form a connection to nature. 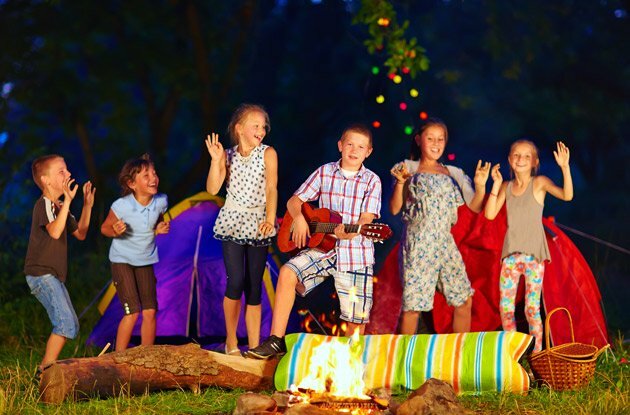 Ask the Expert: Can I Claim My Child's Summer Camp on My Taxes? Did you send your kids to summer camp? 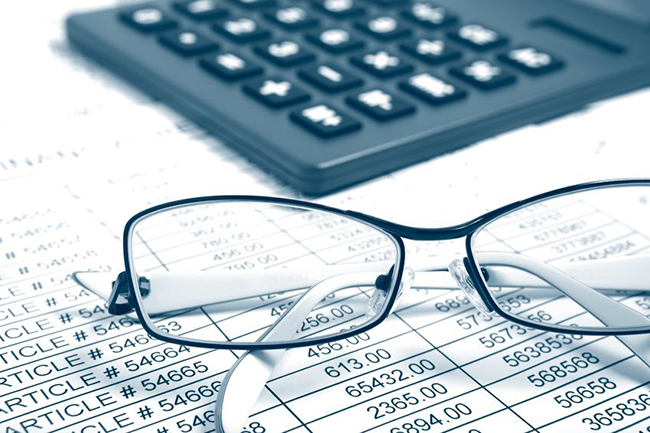 You may be able to write off the expense on your taxes. 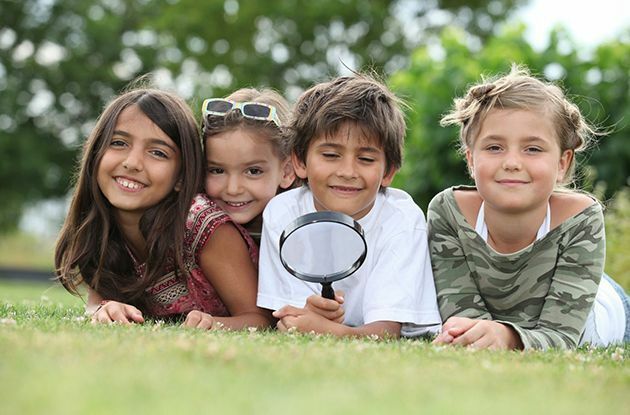 Find out if your child's summer camp qualifies for Child and Dependent Care Credit. 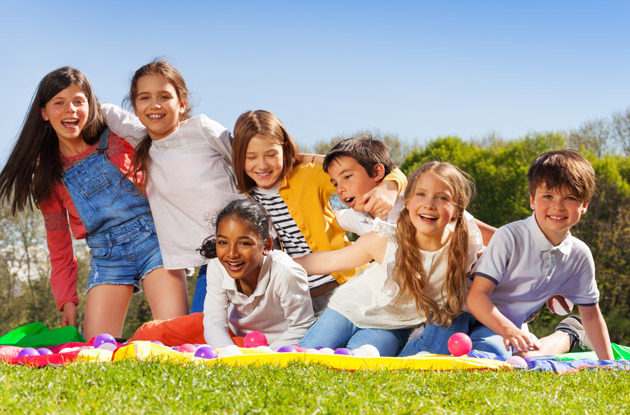 Even though you can find after-school activities for any interest your child may have, summer camp is still an important experience for your child, from making new friends to getting prepared for college. 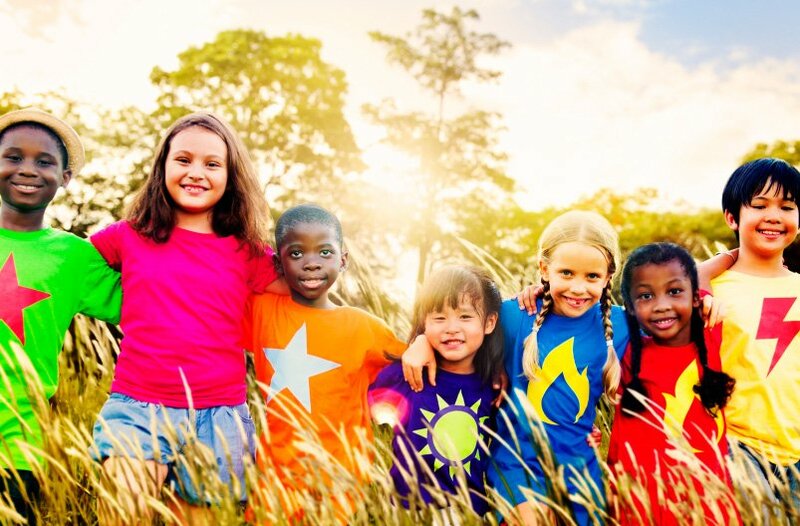 Juggling summer camp schedules for several kids can be tough, but if you plan ahead, it is possible to help each child enjoy camp and without having a crazy schedule. Who doesn't love s'mores? This classic campfire dessert may be delicious, but it can turn into a sticky mess, leaving kids covered in marshmallow and chocolate. Try these three less-mess versions that have all the flavor of the traditional treat. Planning a camping trip? 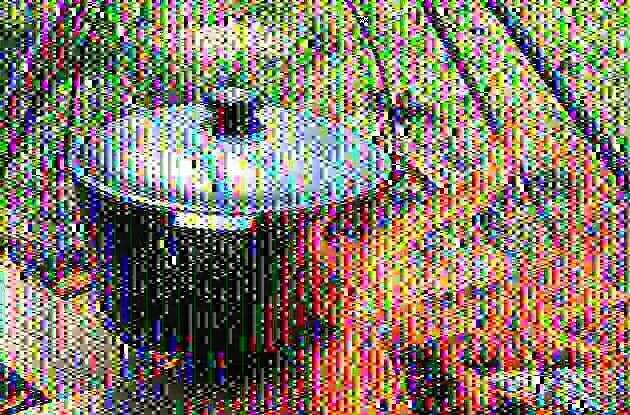 There are some things you should know about cooking food on a campfire. Check out these 10 expert tips for cooking safely and efficiently on an outdoor fire and you'll be making drool-worthy eggs al fresco in no time. What do you do when your child says she doesn't like her camp and refuses to go back? 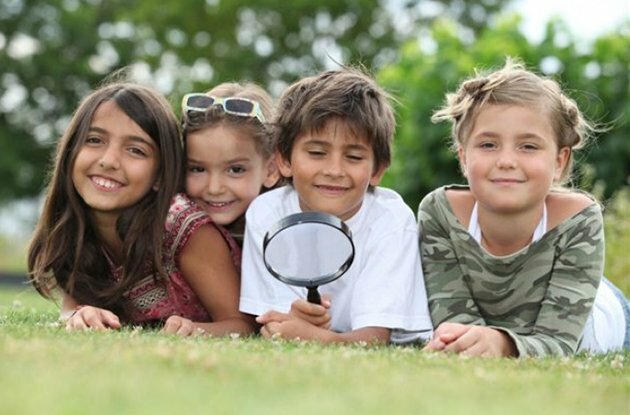 A parent shares tips to solve the case of What's Wrong at Camp to make your child's summer at camp enjoyable. 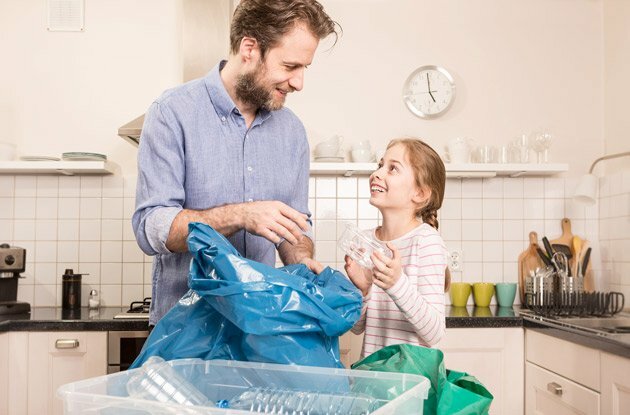 Local camp owners and directors share advice and tips for camp parents—10 things they wish parents didn't do when sending children to camp. Plus, counselors share five things they want parents to know. Parents make the most of summer camp by having kids teach family members what they learned at camp during weekly family activities. 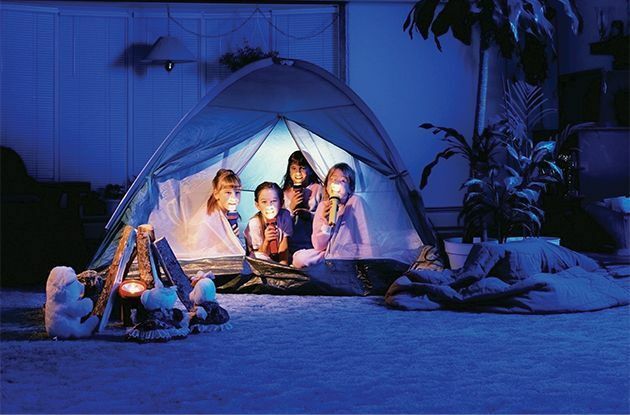 If your children are missing their camp friends, why not let them host a summer camp slumber party? Customize these flannel pajama bottoms from Appliké Couture and let your child show camp pride! 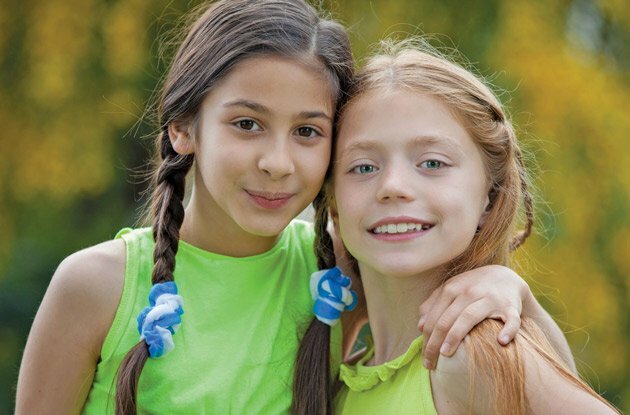 Summer camp may be over, but that doesn't mean your child has to stop communicating with their camp friends. We have five pen pal tips to help your child write letters and stay in touch with their summer camp friends. 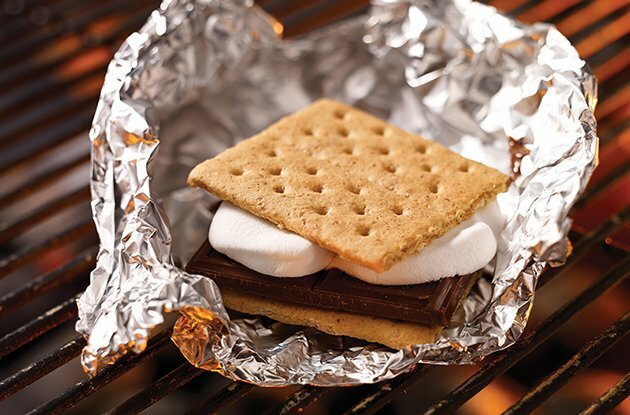 While the kids are at camp having their summer fun, why don’t you indulge in your own nostalgic treat and create a grown-up version of the best summer snack, the s'more? Sarah Warren, creator of S'more Bakery in Brooklyn, shows us how. 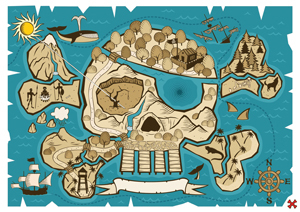 A geocaching adventure is like a modern day treasure hunt, and you can do it with the whole family. 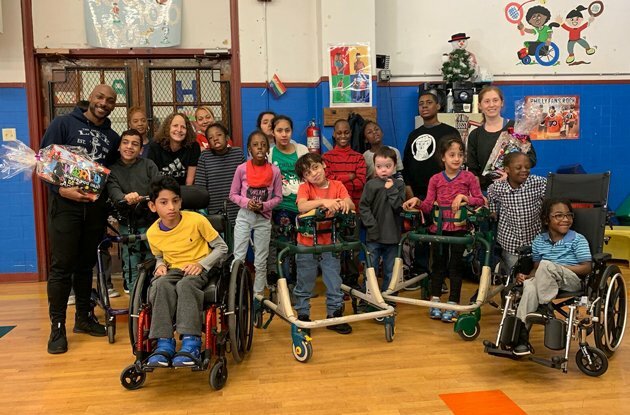 Summer camp, and especially sleepaway camp, helps kids develop confidence and independence, and their experiences at camp help them break through their comfort zones, build lasting friendships, and find who they truly are. 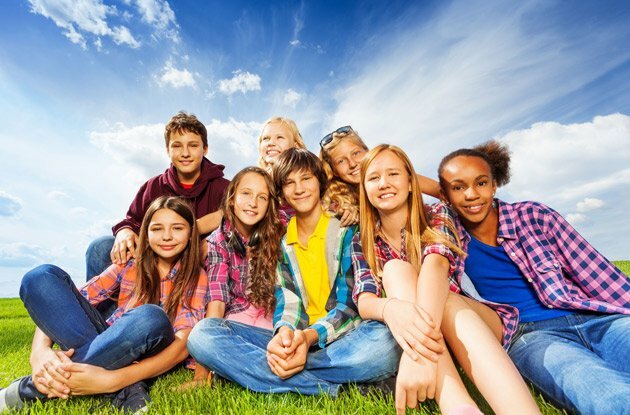 Do your kids love summer camp but want to attend a less traditional sleepaway camp this year? Check out these four camps that we've profiled, which focus on activities like fashion, technology, photography, and making video games. An ex-camper reflects on how camp has changed over the years, from activities to food to communications, and what hasn't changed. One Queens family attended Family Camp at Frost Valley's YMCA in the Catskill Mountains. 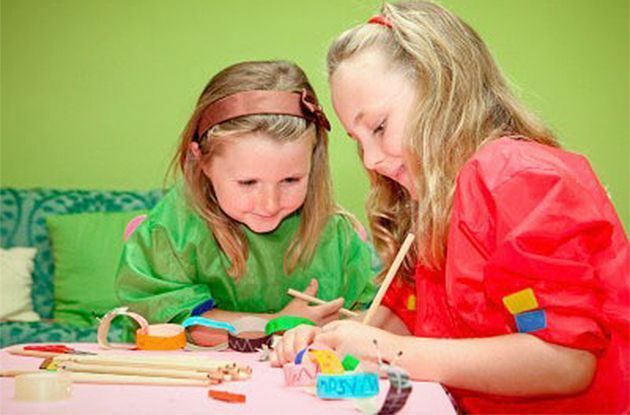 They discovered new activities and interests. Here's what mom Nancy Johnson-Horn thought about their experience. One Queens family attended Family Camp at Frost Valley's YMCA in the Catskills Mountains in upstate New York. Here's what mom Nancy Johnson-Horn liked about the experience, and one thing she'd change. 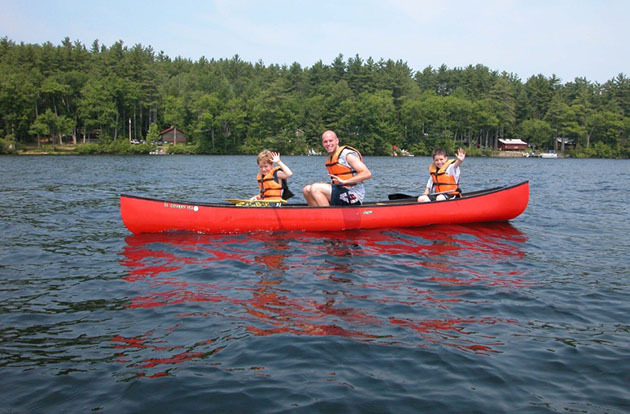 Maine Camp Experience offers tips on when exactly to visit camps, what to look for when researching, and how to decide whether the camp is right for your child and family. 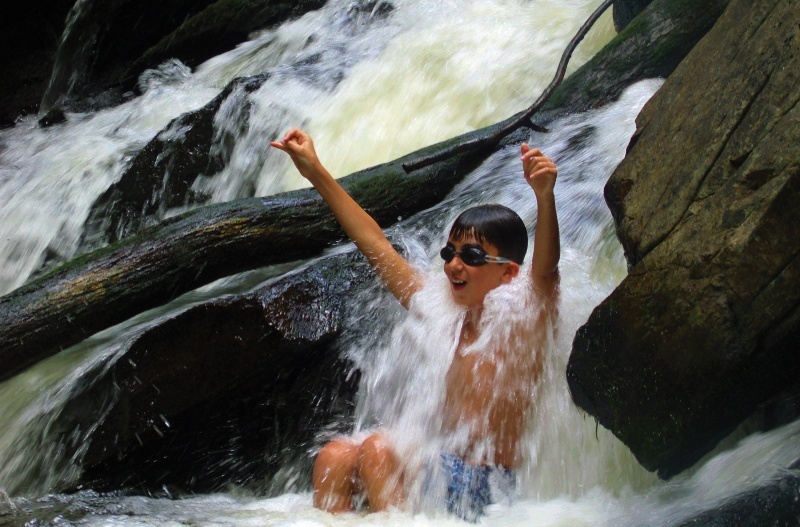 Camp season is coming up -- what should you do to get your kids (and yourself!) ready for this big change? 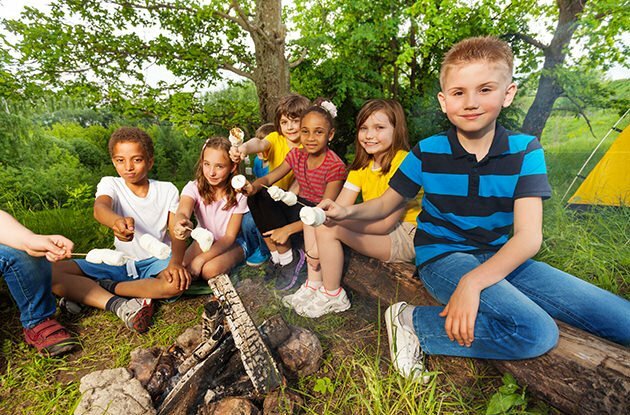 Read on for our experts' tips on making summer camp a success for everyone involved. If your kid is having a hard time getting into the "summer camp spirit," maybe these classics (and modern classics) will help get them in the spirit. And once they've gone to bed, there are plenty of goofy (or scary!) camp flicks for adults, too! Swimming, roasting marshmallows, and getting outdoors are among the many things this author loved about her childhood camp experience. But what about the things kids don't love about summer camp, like awkward dance nights and cleanup duty? 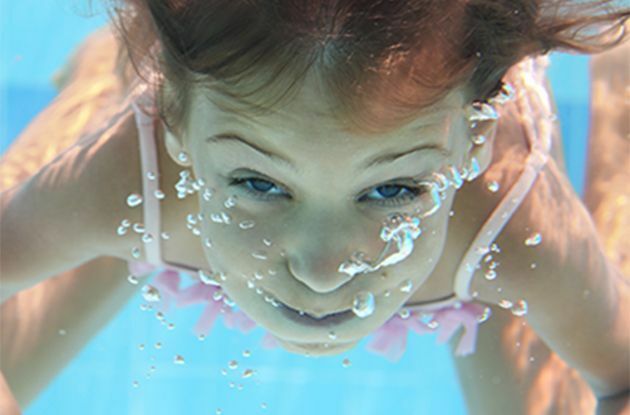 Find the Best Summer Camp for Your Kid! 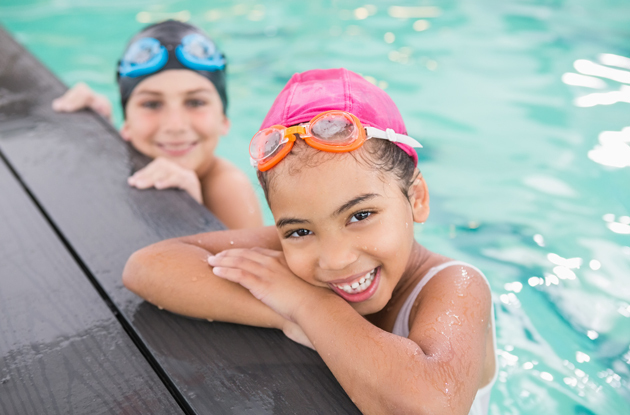 Summer always arrives before we know it, and that means it's never to soon to start thinking about your kid's summer camp plans. Luckily, we're here to help, with the best expert advice and local resources on everything "camp." This summer, when your kids head off to camp, your childcare needs may shift dramatically. Plan ahead with these tips from the experts on sending your kids to camp without losing your nanny — or breaking your budget. As winter descends, it can be tough to keep kids entertained indoors. Recreate summer camp activities in the comfort of your home and quickly become the coolest counselor/parent around.